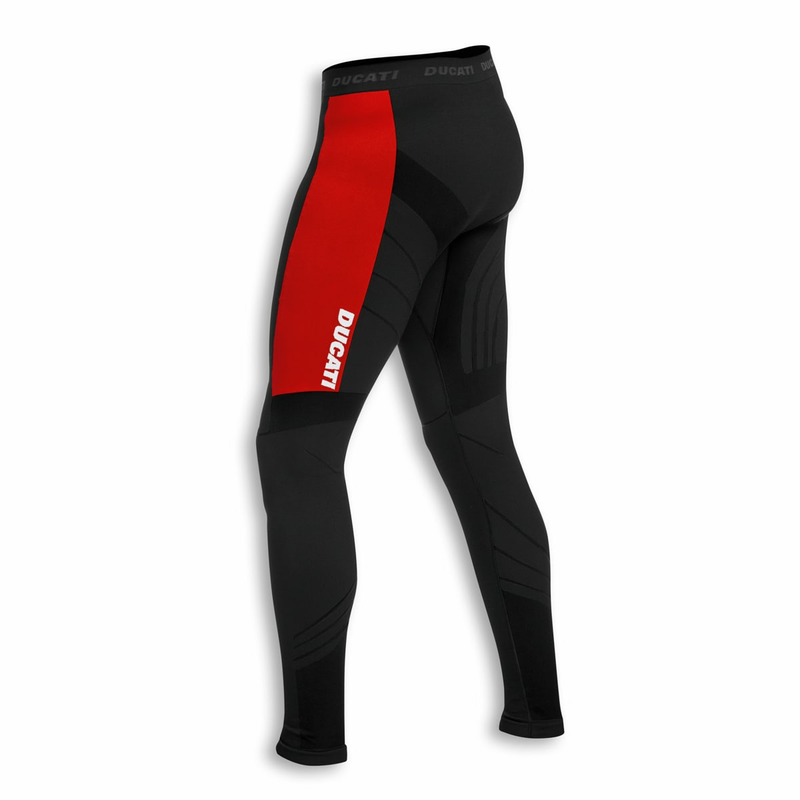 The Warm Up trousers are made with Dryarn® filaments, light, insulating, and breathable. 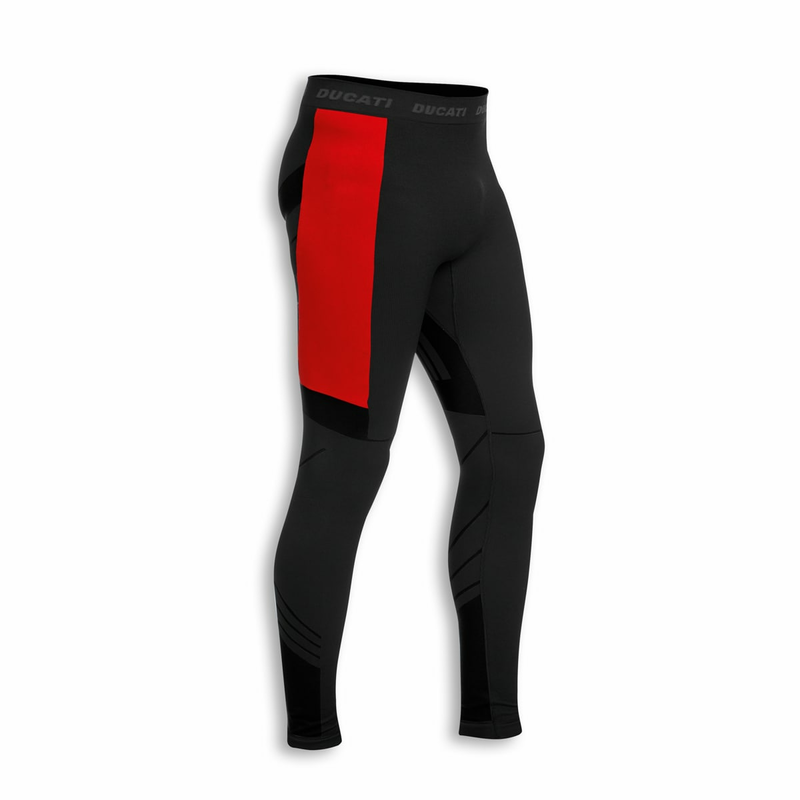 The ducts along the inner thigh and in the crotch guarantee excellent transpiration: the perspiration is absorbed by the fibers and the body temperature is maintained at optimal levels. Moreover, the seamless technology combined with elastic fabric reduces the amount of friction from stitching, guaranteeing excellent fit and freedom of movement. Designed specifically for those demanding state-of-the-art comfort.